Insomnia is a common disorder – more than half of Americans lose sleep. 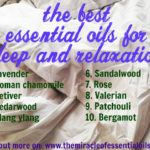 Discover 10 powerful essential oils for insomnia to finally get some good quality sleep in your life. Also known as sleeplessness, insomnia is a disorder where by people have a hard time sleeping, whether it’s difficulty falling asleep or having a light and restless sleep instead of a deep and peaceful one. It is a sleep disorder that affects more than 30% of the population and can lead to mental fatigue, irritability, low energy, tiredness and depression. 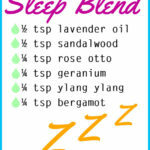 How Do Essential Oils Help Insomnia? 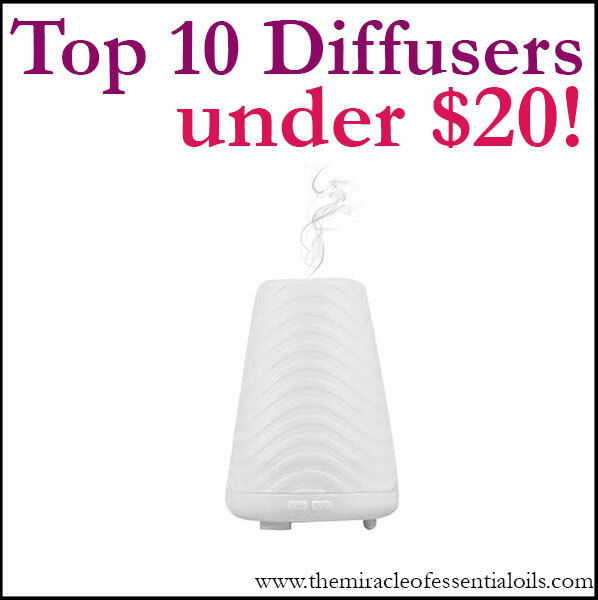 Add oils to your diffuser with about 70 ml water (follow the manufacturer’s instructions). 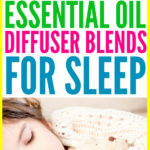 Diffuse 15 minutes before bed time. Combine the ingredients in the amber glass spray bottle and shake well. 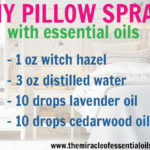 Mist onto your pillow, sheets and around the room. Run a hot bath and throw 2 cups of Epsom salts to let it disperse. Once you’ve drawn the bath, mix the essential oils into the milk and pour it into the bath. Soak for as long as you want to relax your mind and soothe a tired body. (1) Goel N1, Kim H, Lao RP. 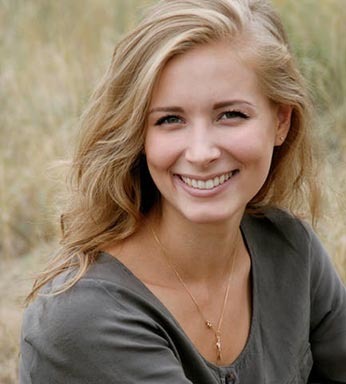 An olfactory stimulus modifies nighttime sleep in young men and women. Chronobiol Int. 2005;22(5):889-904. 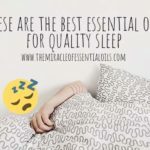 (2) Lillehei AS1, Halcon LL.A systematic review of the effect of inhaled essential oils on sleep. J Altern Complement Med. 2014 Jun;20(6):441-51. doi: 10.1089/acm.2013.0311. Epub 2014 Apr 10. 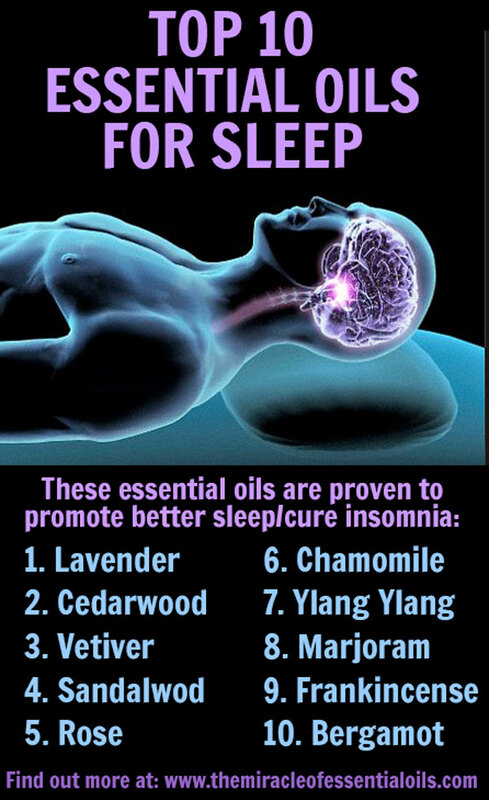 Grounding and calming oils such as vetiver, lavender and frankincense can help with insomnia by easing the mind and body. 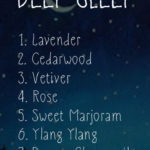 Which essential oils for insomnia are you planning on trying out?